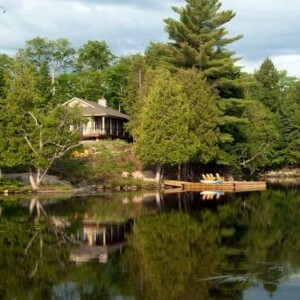 ... in Muskoka and Beyond! 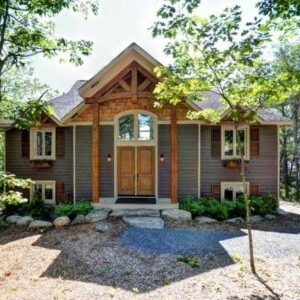 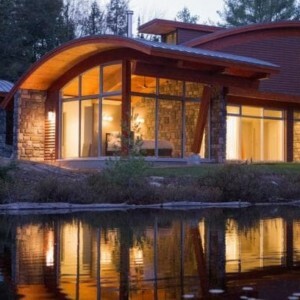 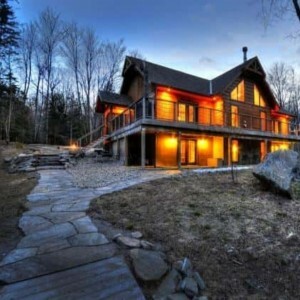 Treat yourself to a luxury cottage vacation in Muskoka and beyond. 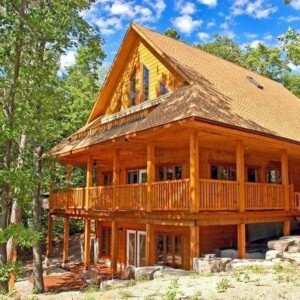 Your vacation time is valuable. 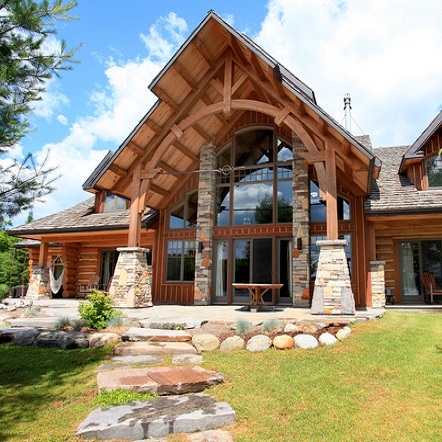 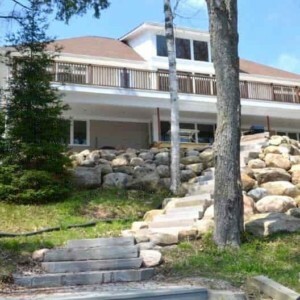 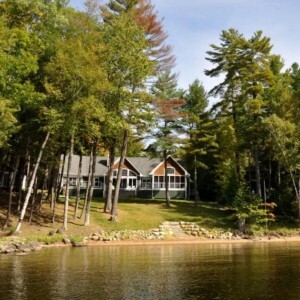 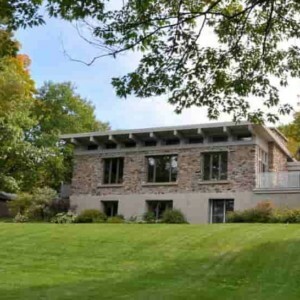 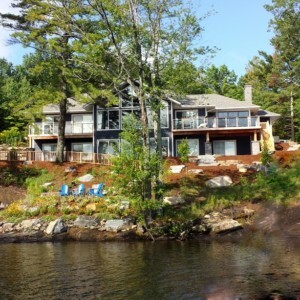 Treat yourself to a luxury cottage vacation in Muskoka and the surrounding areas in Ontario. 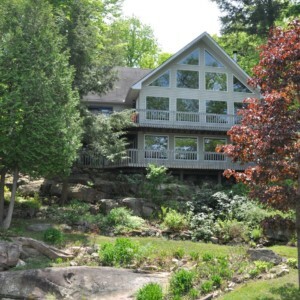 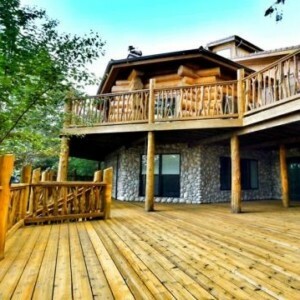 We offer upscale luxury cottage rentals where impressive natural beauty will take your breath away. 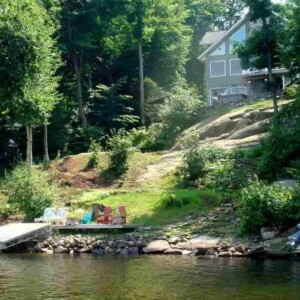 Your vacation time is valuable. 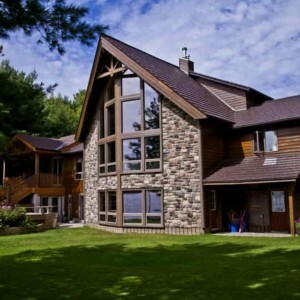 Stay with us in the lap of cottage life and luxury!